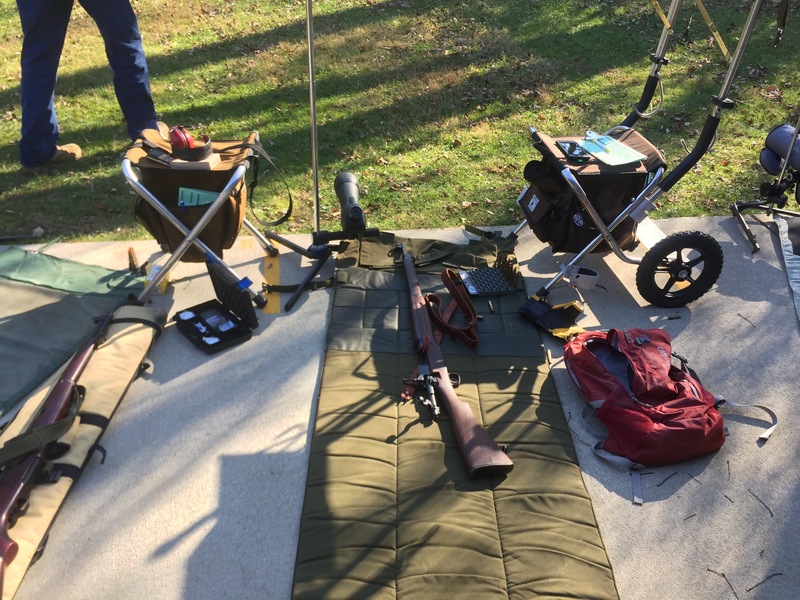 Armistice Day Match: WWI bolt guns on the line! It’s a tradition at my club to bring our 1917s to the November Match. Because of the holidays let November match falls a little earlier in the month and is often on or about Armistice Day/Veterans Day. Which, As I’m sure the reader is aware marks anversary of the WWI armistice. My 1917 Eddystone has a July 1918 receiver with a Remington replacement barrel dated 11-18. I like to imagine that it could have been made in time for the AEF’s Hundred Days offensive which “went over the top” 8/8/18 and ended with the armistice on 11/11/18. Then rebarrled in the aftermath of the war with a barrel made in the last month of fighting. Anyway enough about my imagination. It was cool and bright for the Armistice day match. 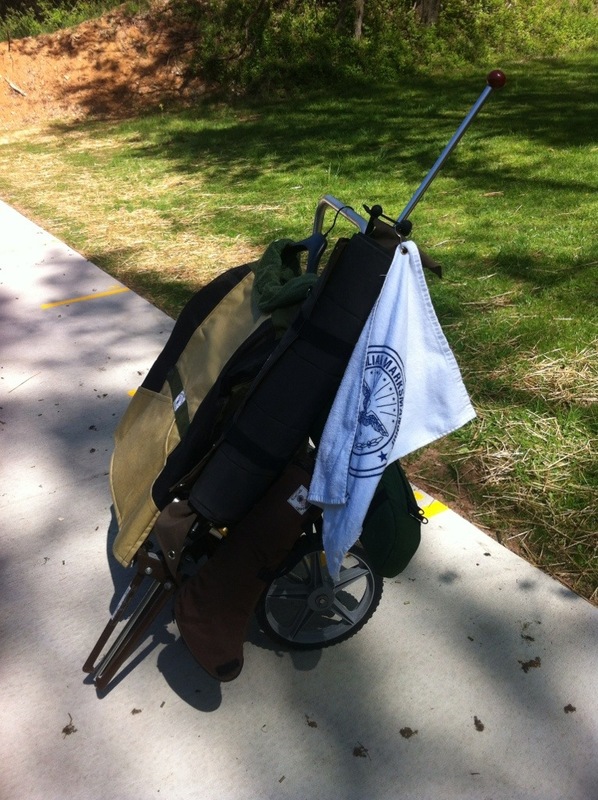 The glare can be pretty tough at this range in the fall and this match was no exception. Smoking that tiny front sight post help cut down on the glare some. 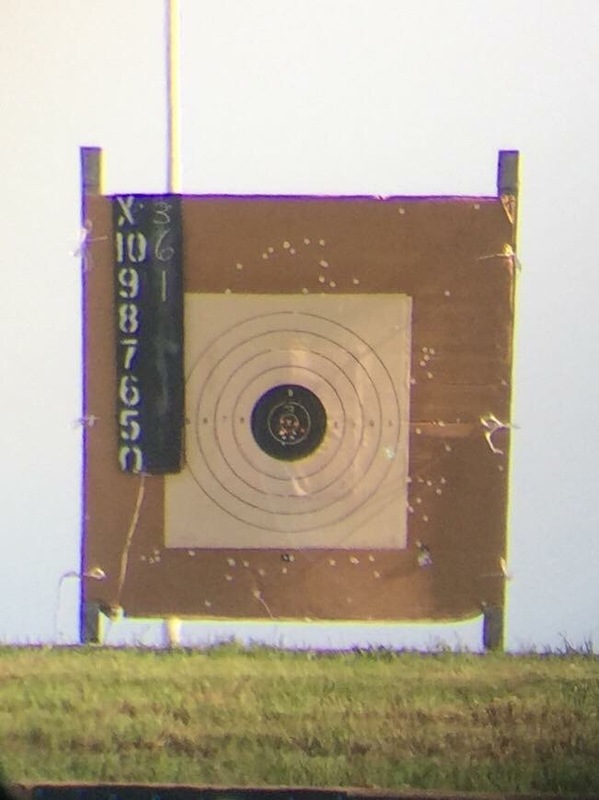 I punched an 8 on my first shot for score while I was still trying to remember the correct sight picture for this rifle. 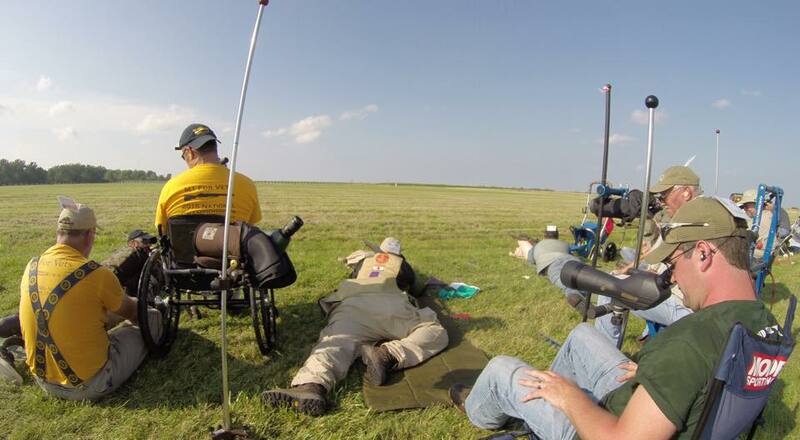 Posting a 95 in slow prone. 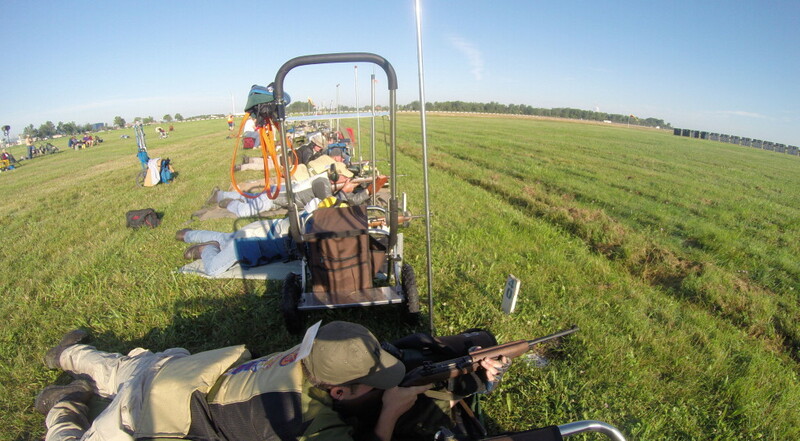 As you may know the 1917 has no windage adjustments so it’s a “Pennsylvaina windage” game with these rifles. My Eddystone shoots a bit left so it takes a “favor right” to hit the 10. 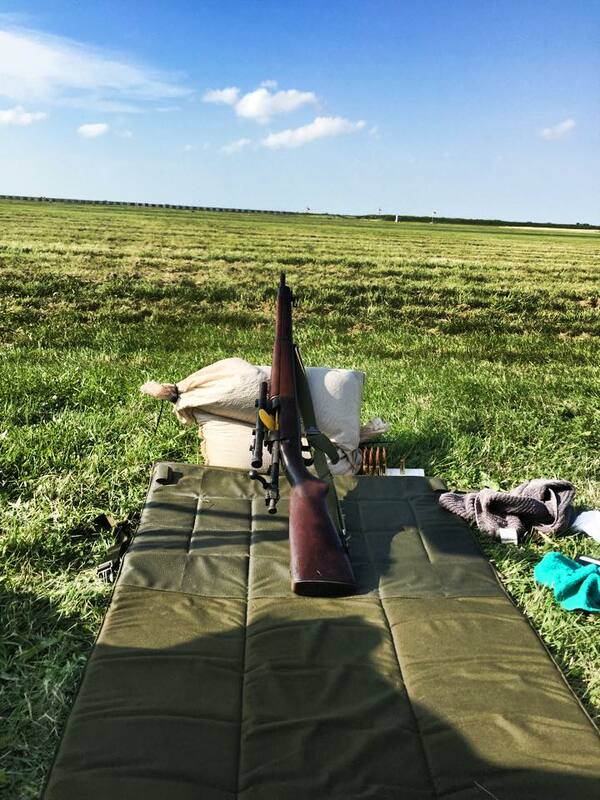 I sat out the second rely while my shooting buddy posted a nice score with his 1917. Then broke out my RIA 1903 for the third relay. My Rock Island 1903 is a interwar rebuild. 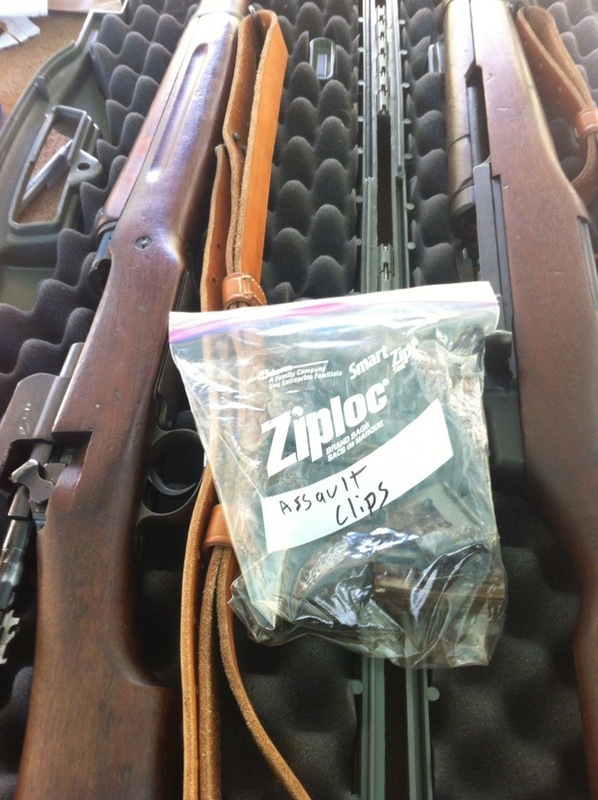 It’s receiver was made just a few hundred after the “safe to fire”serial number cut off for RIA. It’s a neat old rifle sporting a WWII era scant stock and a set of Bill Bentz reproduction USMC sights. 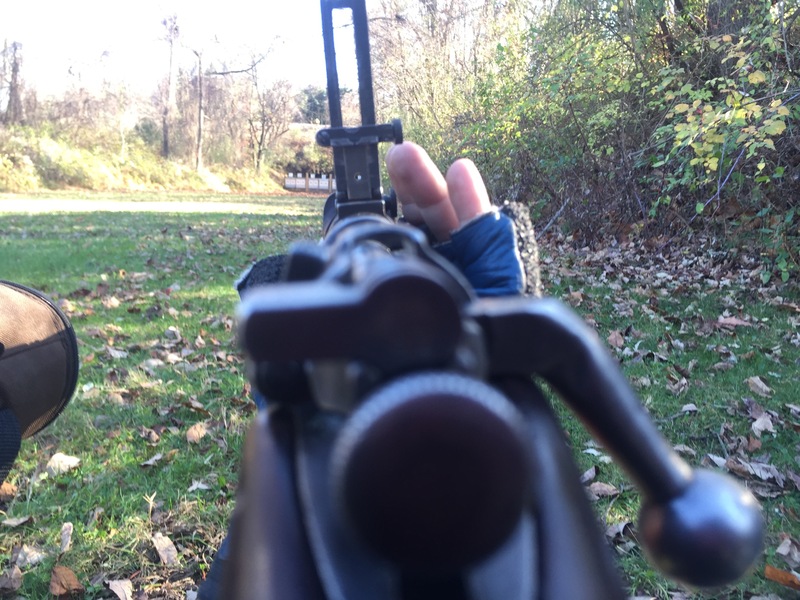 The thick front sight, hood and larger rear peep made all the difference for this rifle that I had long ago written off as “not a shooter” due to its high muzzle numbers. After installing a set of Bill’s sights I discovered the problem was my eyes not the rifle as now it can hold a 1 MOA group. While I couldn’t hold hard enough to keep all the rounds in a neat little 1 MOA group I did pretty well for the first time out eight the 1903. 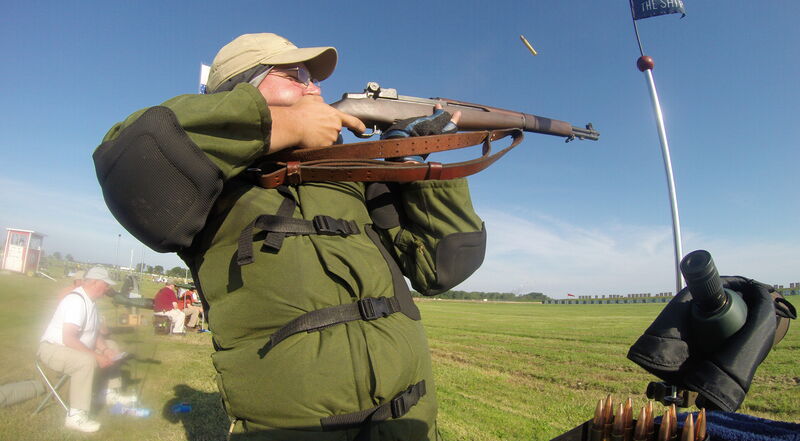 I was particularly impressed with how smouth thr action is compared to my A3 and 1917s. It was so easy to work I left far too much time on the clock in rapid. 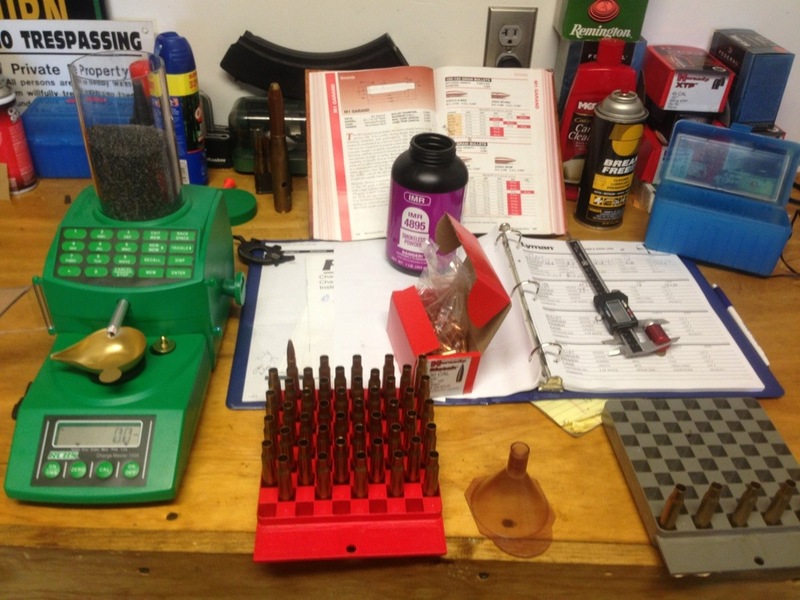 I’m used to having to beat the bolt open for a couple rounds in rapid fire due to HXP’s questionable headspace. 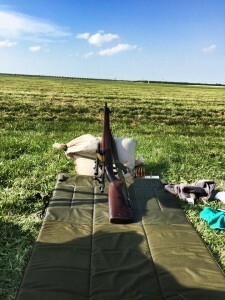 The Sunday after my first High Power match I took my 1917 to a vintage rifle match. I was having some trouble with it last season that I had rectified with a Flex Hone but I hadn’t taken it to a match yet to give it a full work out. I was worried about rapid fire but it turned out the time I had spent practicing paid off. I finished in plenty of time even before some of the Garands. 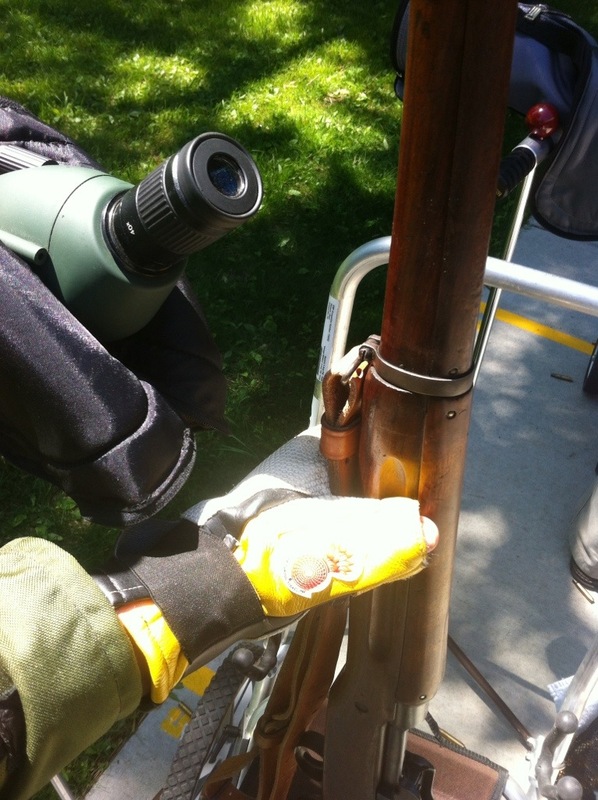 I’ve gotten the hang of keeping the rifle on my shoulder as I work the bolt which makes rapid a lot more consistent. Next time I’ll take a bit more time on each shot. I struggled a bit in off hand per normal but all and all it was a good match. I beat my personal best for this rifle which is great, with a little luck and practice I should be in better shape by Camp Perry. 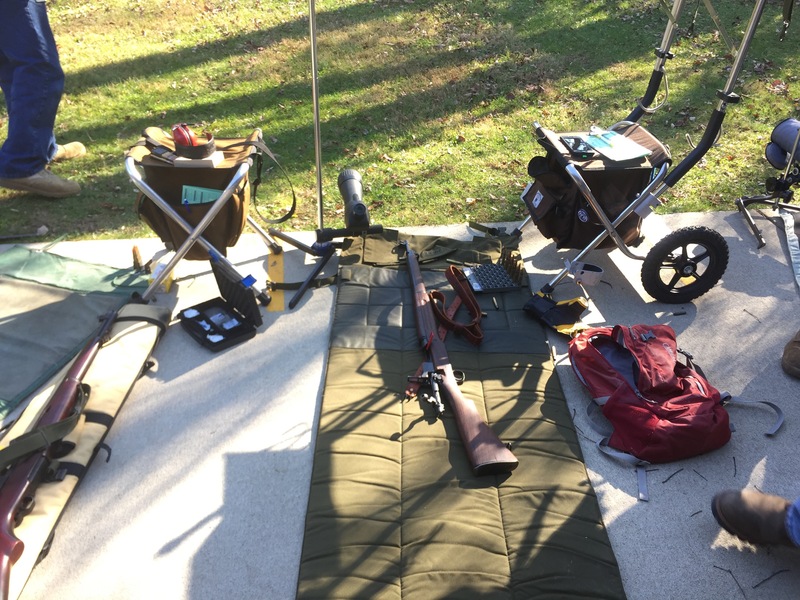 It was a beautiful weekend for shooting and with my wife away I did a cut corner job of mowing the lawn and spent most of it at the range. 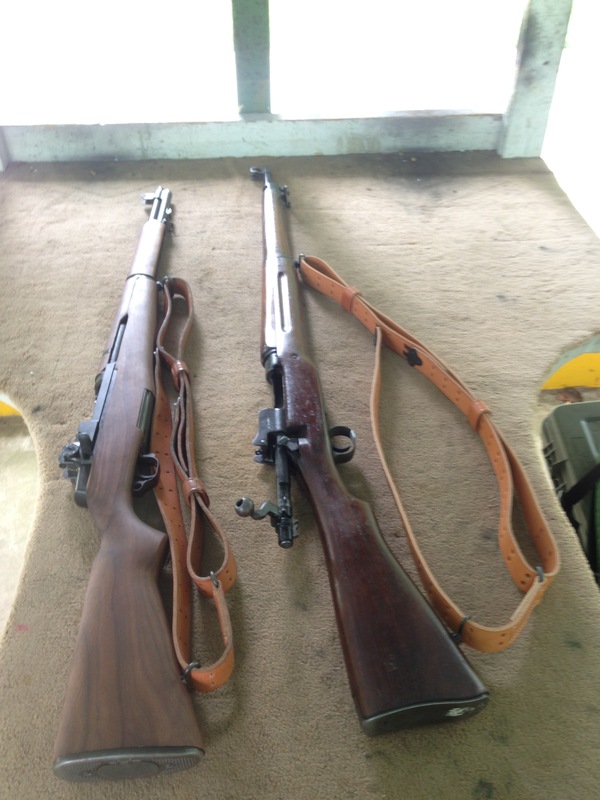 I brought out the 1917, M1 and my new(ish) A2. I spent some time working on the elevation for both my 1917 and Garand for both the conversion to 6 o’clock hold and to figure out why I was so low at the York match. 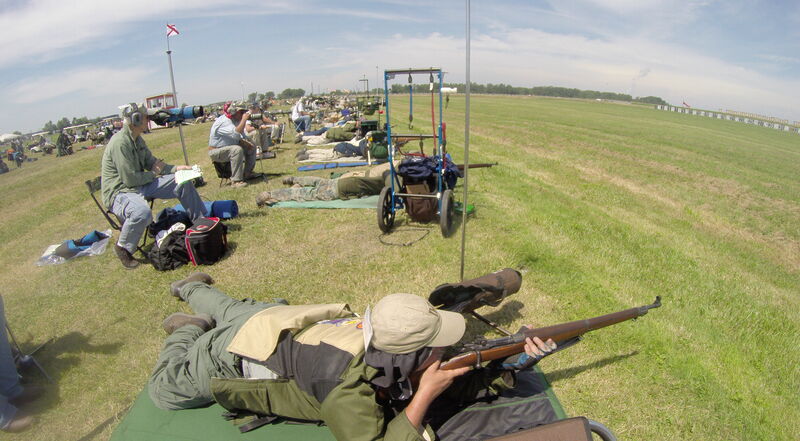 I got that all worked out then spent some time working on my prone position, which I am now feeling much more confident in. 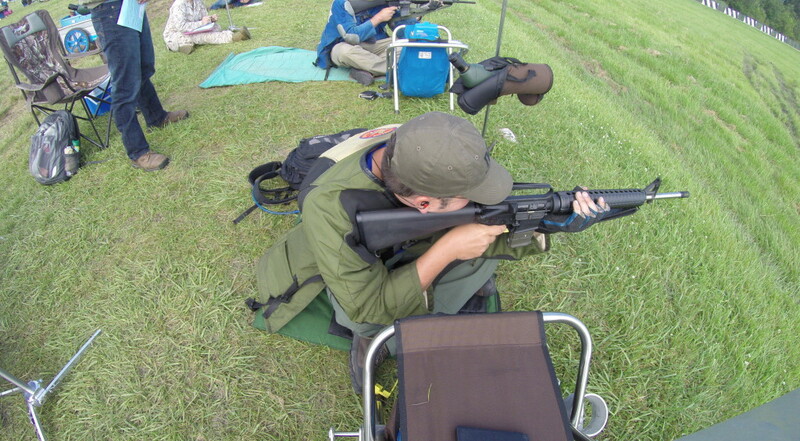 I practiced prone with my A2 and raised the elevation a bit so I could use 6:00 hold with this rifle too. I am very happy with it’s performance so far. 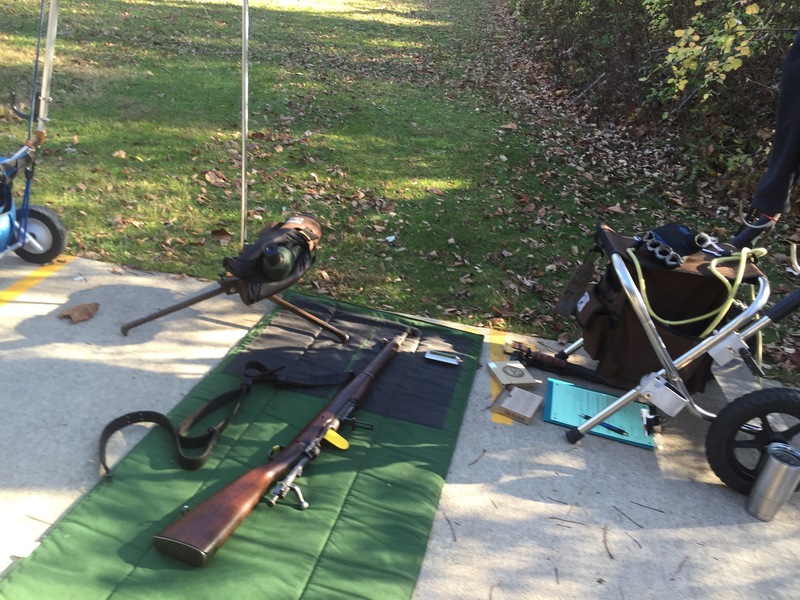 I tried my hand at shooting sitting which I have literally never tried before. After trying to imitate the “crossed ankles position” I settled into some sloppy variation of it that seems to work OK for me. 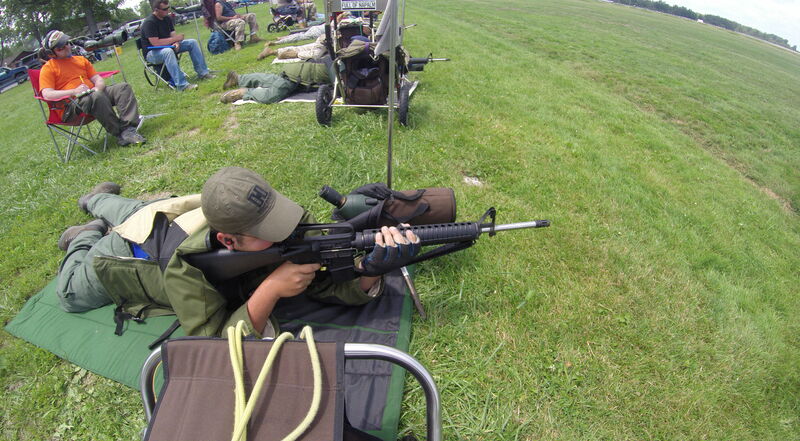 This has given me the courage up to sign up for the next NRA highpower match and bring my A2 in a few weeks! 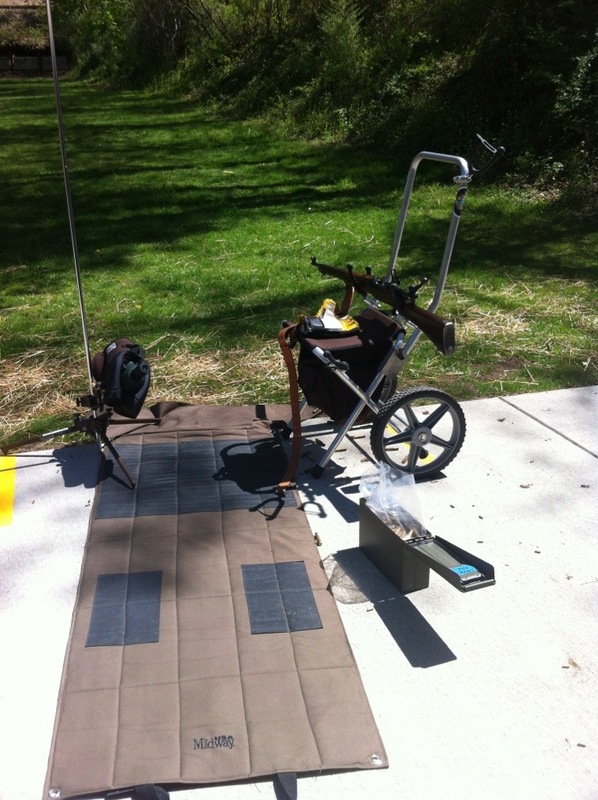 Kimberton has a nice new slab for shooting prone. Think I have enough stuff? Don’t tell Bloomberg about my assault clips.